I think we have an Oscar-contender on our hands, or at the very least, an Oscar-hopeful. 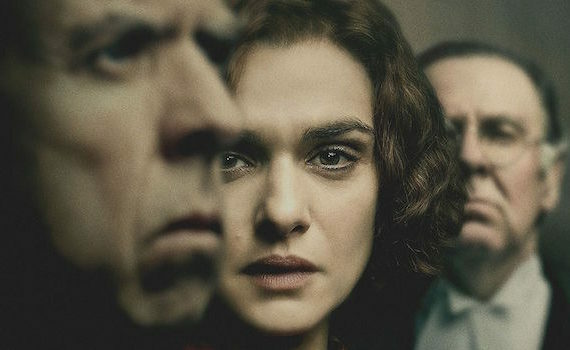 Weisz & Spall alone seem destined for nominations for this film, and the movie itself looks no less captivating or fascinating. I am a little concerned about the director though, who hasn’t done a major motion picture since Volcano in 1997. Jackson’s been doing TV, which is fine, but can he come out of nowhere to produce the year’s heaviest drama? I guess we’ll see.